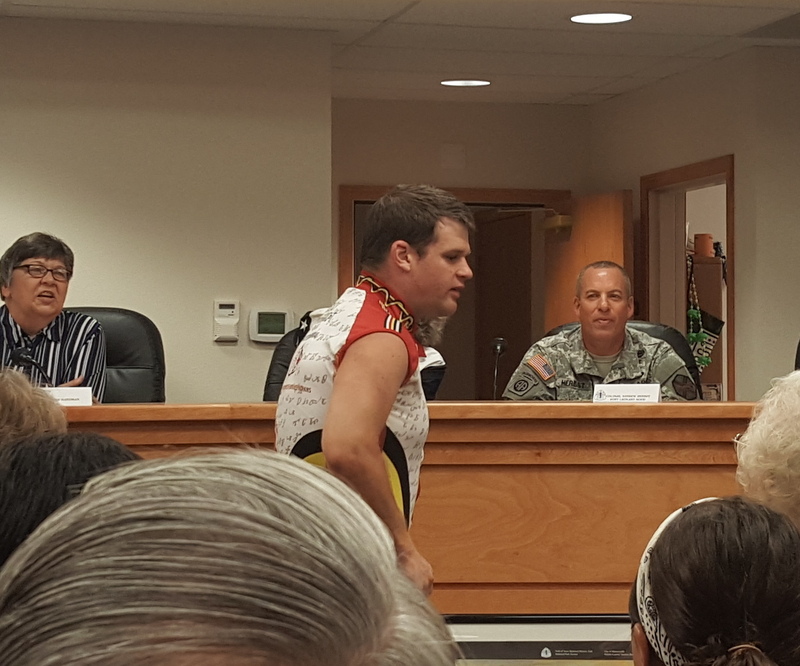 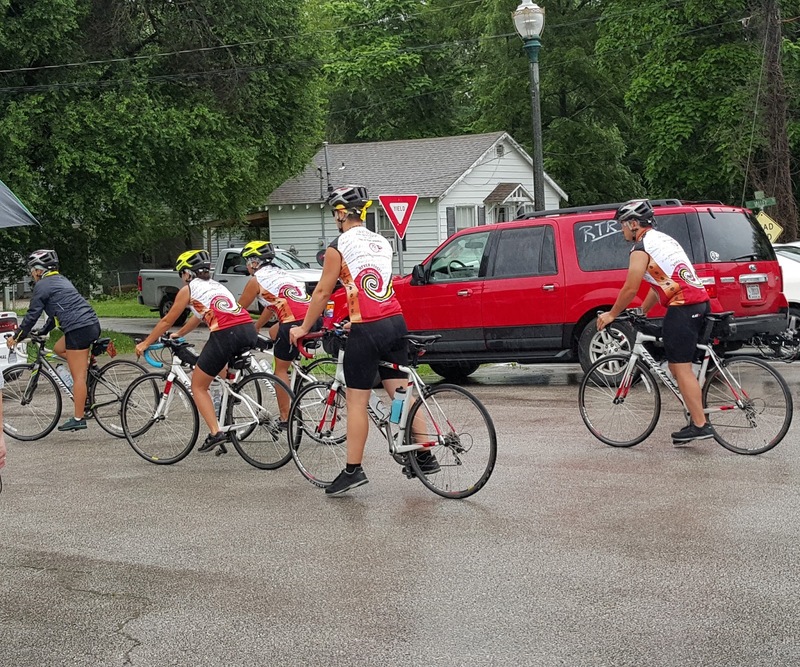 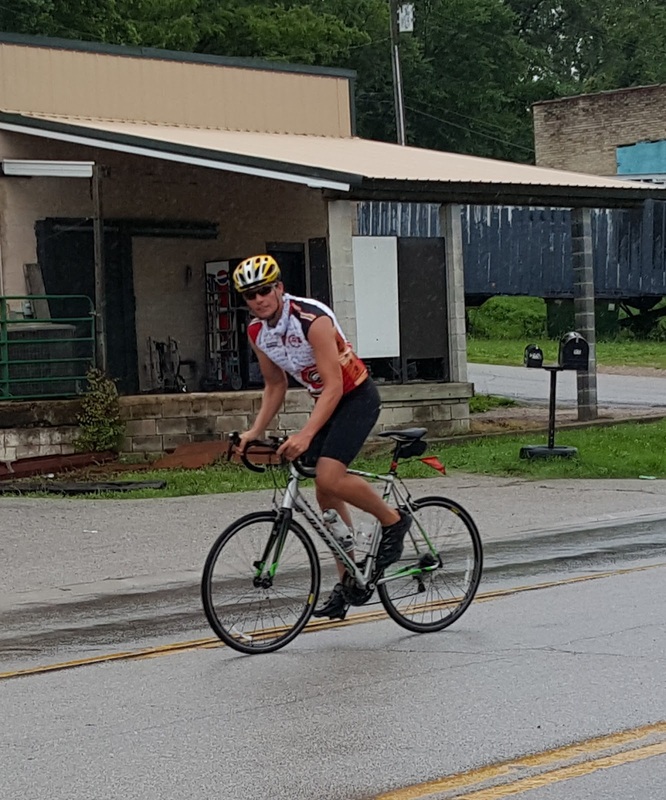 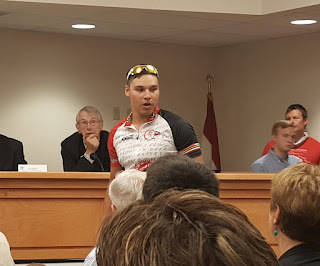 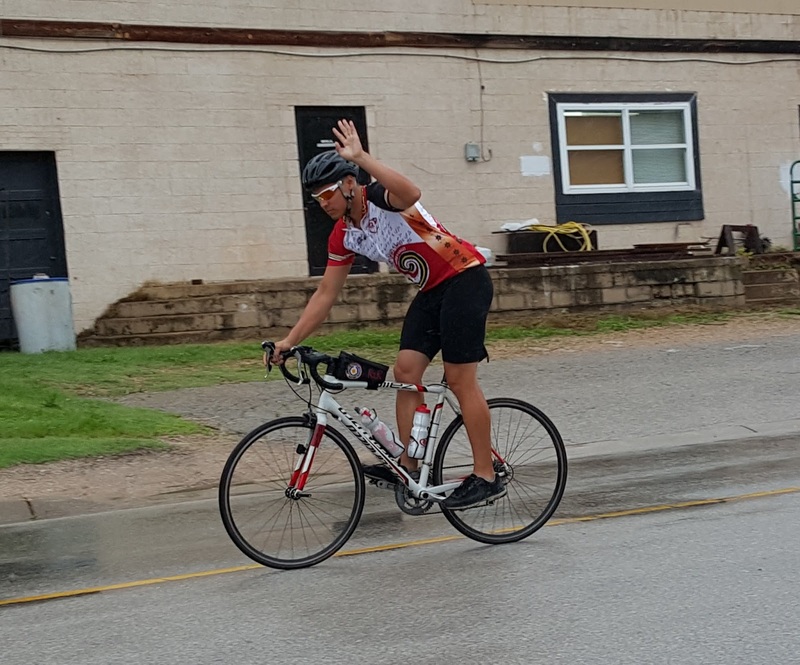 The 2015 Remember the Removal riders passed through Waynesville, MO on June 19. 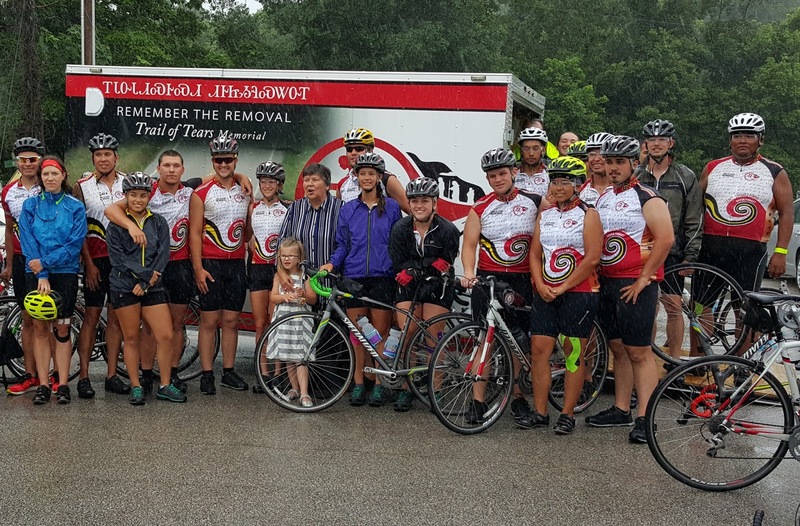 They were in attendance of the dedication/unveiling of the Trail of Tears encampment site recently marked in Waynesville. 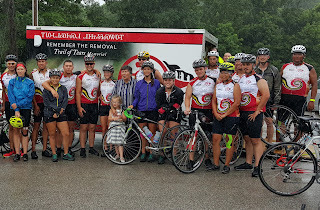 I'll write more about that later, but wanted to share photos of our Remember the Removal riders. 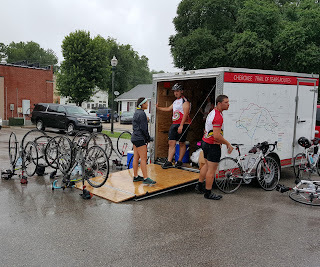 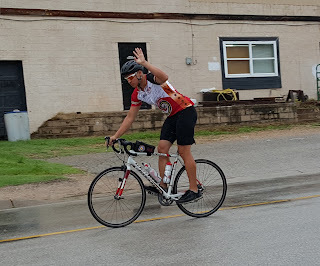 They rode through very hard rain to get to Waynesville and departed in rain as well but that weather didn't dampen their spirits. 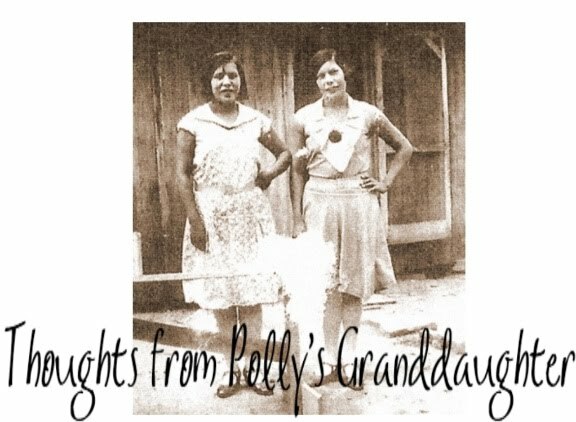 Billy Flint introduction - Encampment site dedication ceremony. 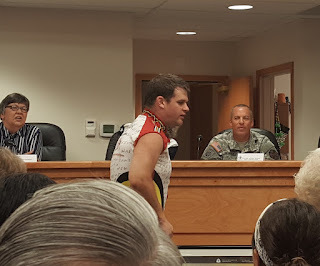 Tennessee Loy introduction in both Cherokee and English - Encampment site dedication ceremony. 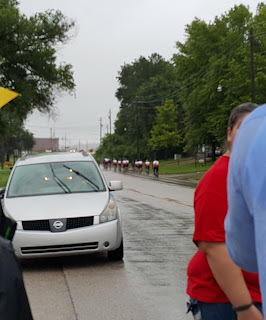 I, like many others, am proud of our young Cherokee people who embarked on this journey to remember and respect our ancestors for the extremely difficult journey they endured in 1838-39. 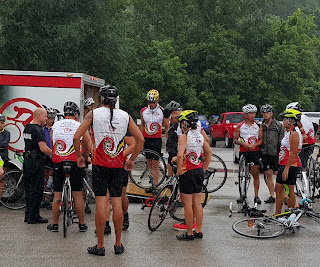 Thank you RTR riders. 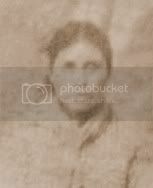 You are proof that our nation has not only survived, but also that we have thrived. You carry our hearts with you. 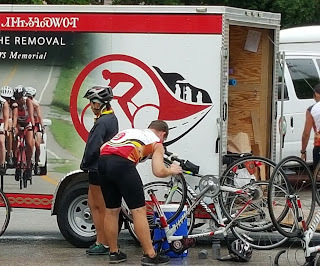 Safe travels.